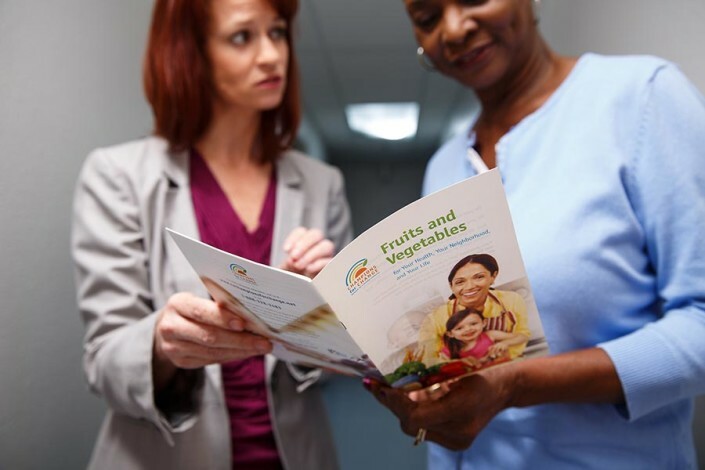 What does the plus stand for in NebraskaHealth+? It stands for the network of Nebraska Community Health Centers with teams of caregivers who are dedicated to you and your health history. It stands for all the ways we take care of every part of you and your family. 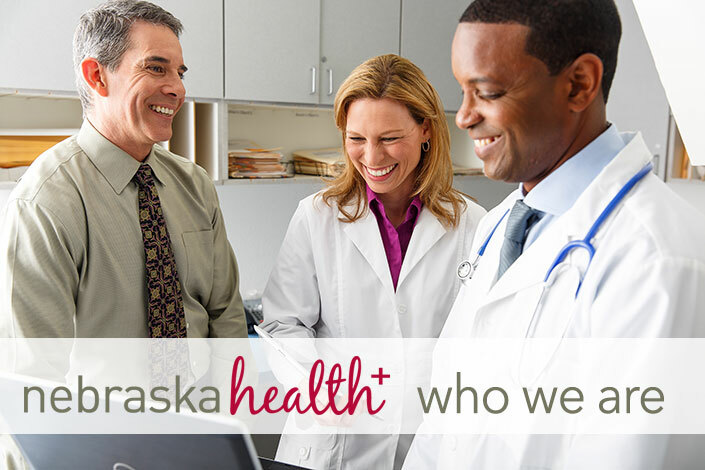 We are NebraskaHealth+, and we are ready to give you more. 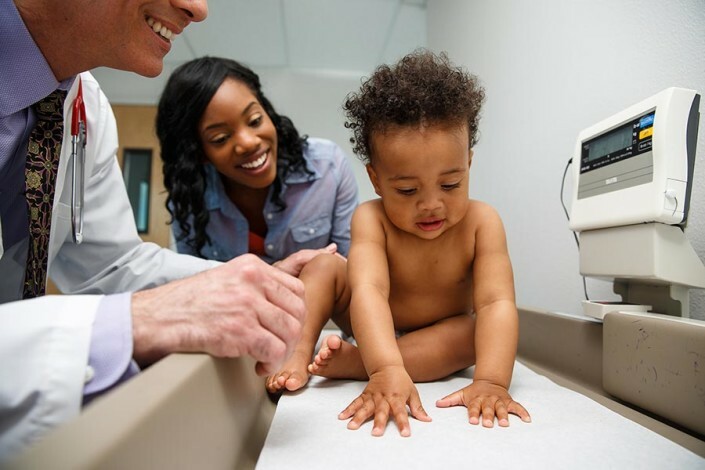 NebraskaHealth+ is a network of seven Community Health Centers in Nebraska that offer a diverse set of health care resources & services in your community. 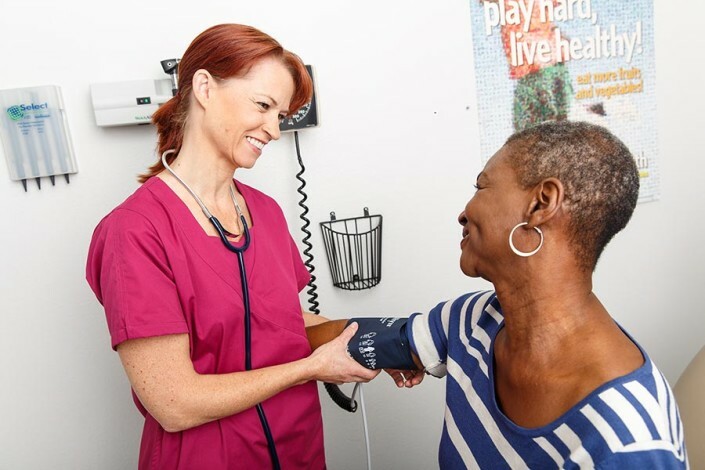 We are non-profit organizations with a mission to provide everyone with high-quality primary and preventive care services regardless of their ability to pay. NebraskaHealth+ Centers are conveniently located in neighborhoods throughout the state so you can get the care you need. 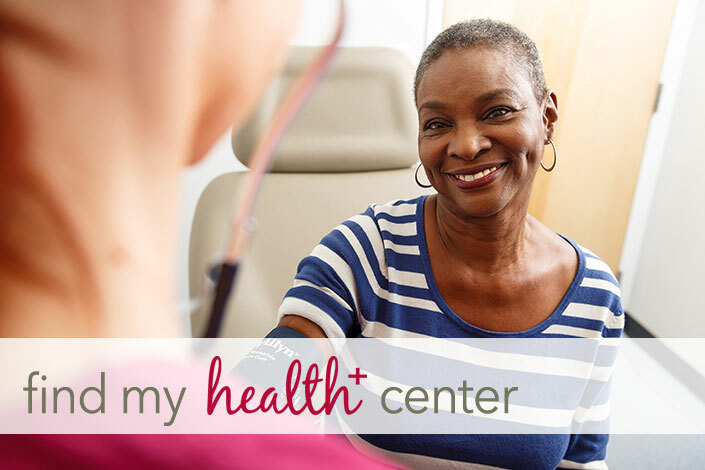 The locator tool helps you find a Health Center nearest you. 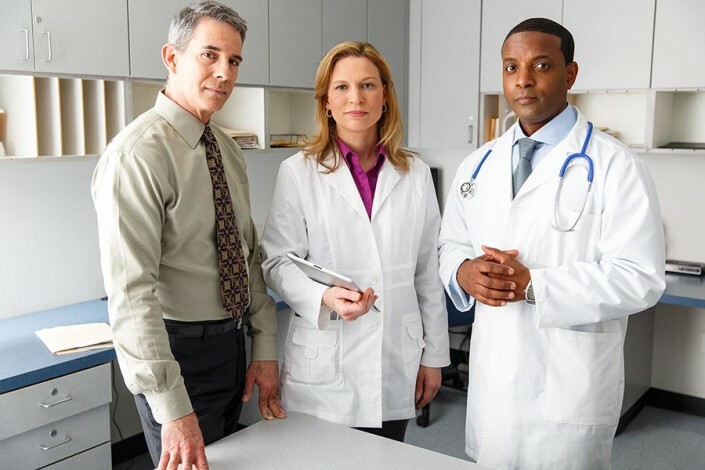 Do you need health insurance or assistance for you or your family? 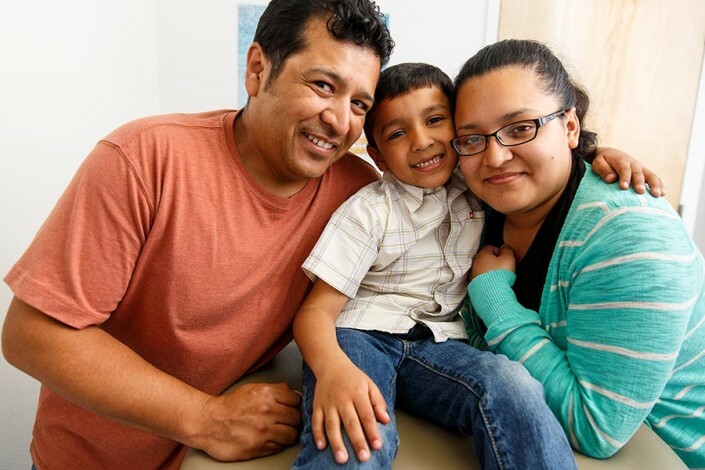 We offer a continuum of care for patients that extend beyond basic primary care including in-person enrollment assistance into programs such as Health Insurance Marketplace, Medicaid or assistance programs. 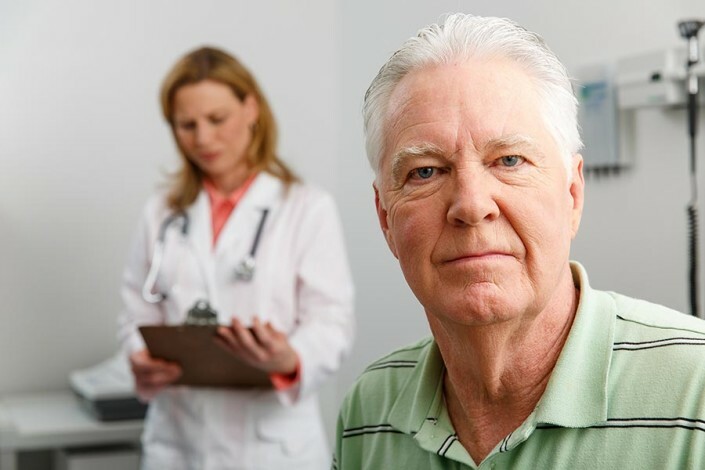 What does the plus stand for in NebraskaHealth+? 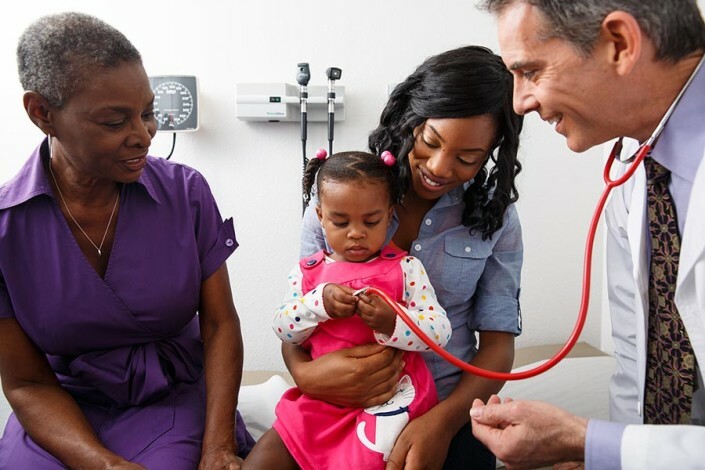 It’s all the ways we take care of every part of you and your family, offering more than just primary care. 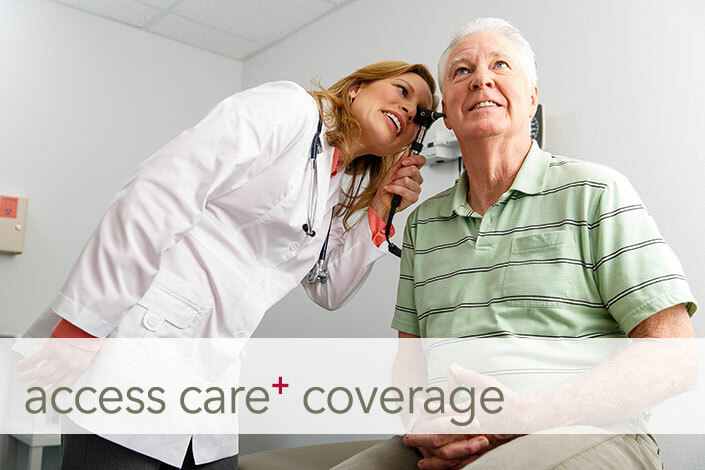 NebraskaHealth + is everything a patient needs, all under one roof.